Oil Painting Classes Start Soon in Seattle! 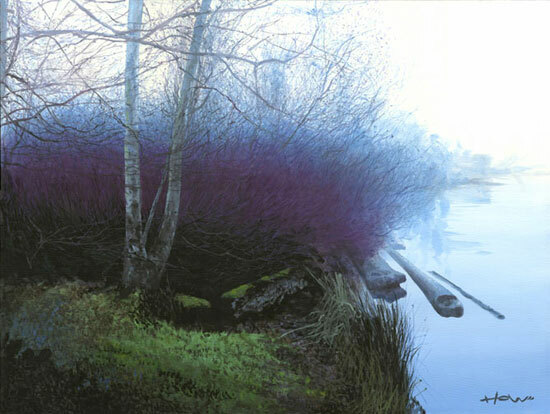 Patrick Howe's teaching style is a balance of structured lessons based in the foundational principles of painting and individual freedom of expression. 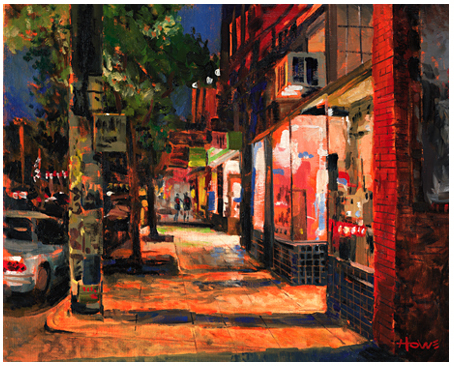 Explore a variety of subject matter including landscapes, still lifes, urban scenes and more. 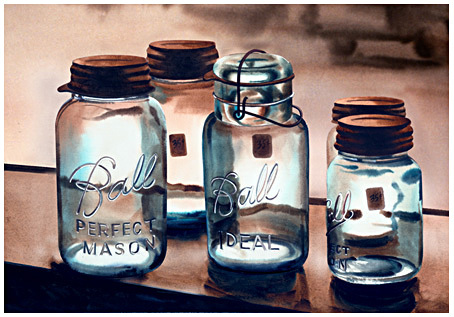 The bare-bones beginner learns the foundational principles of realism and Impressionism. We will explore techniques, color theory and application, and composition. Intermediate students receive instruction suitable for their level of experience. Advanced students comes with a painting they are working on. I circulate during class offering suggestions and new technical possibilities. Experienced students are shown how to bring their own originality into their artwork. All my classes are ongoing. A student can take one month, a few months, or as many months of classes as they desire. Each week's lesson will be new material no matter how many months a student continues. Please email me at patrick@patrickhowe.com or call 206-322-5540 and I would be happy to answer any questions! Scott Gallatly, represetative from Gamblin Colors, does a presentation to one of my classes. "Patrick, thank you so much for your patience and for providing such a welcoming environment. I was so intimidated before I first took your class but you put me at ease immediately and I am so grateful for it! "Fantastic artist, amazing instructor. Just the right combination of academics and creativity. 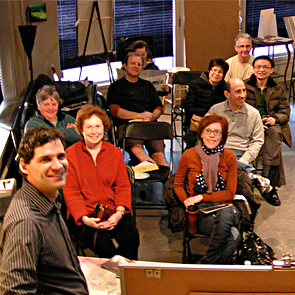 Eight weeks of instruction from Patrick is the best deal in art instruction in Washington State. Totally non intimidating, I would choose (I did choose) Patrick to teach me oil painting. He is a master." "The mystery of oil painting has turned into a happy and positive experience for me through Patrick Howe's beginning oil painting classes." "Patrick is an amazing teacher, in every sense. He knows how to evaluate every student and helps them recognize their strong areas. He is very encouraging, patient and helpful. He never sticks to a particular "format" and always leaves room for self expression, which is awesome. He is very positive and encouraging." "I have taken continuing education in many areas for the last 45 years and you are an excellent instructor. As students we are certainly getting our money's worth. My personal dream is to paint with such beauty as you do." Copyright © 2018, by Patrick Howe, all rights reserved.